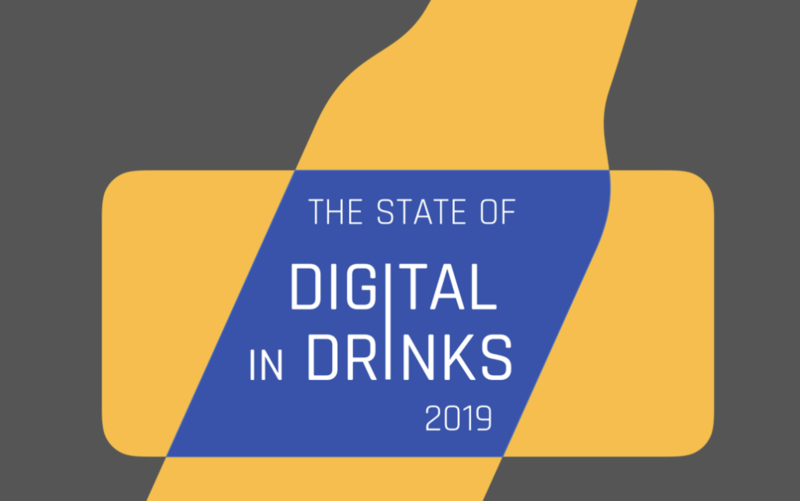 Get your copy of our exclusive report on the state of digital in the drinks industry. Researching senior leaders in the drinks industry, the report reveals an inside perspective on the sector’s digital maturity and key opportunities to realise over the next 12 months. The report is yours to download instantly for just £49.99.